Press Release (ePRNews.com) - METAIRIE, La. - Aug 31, 2017 - In & Out Urgent Care is proud to announce the opening of their second location today on 100 North Labarre Road in Old Metairie. In & Out Urgent Care provides personable, affordable and convenient care to patients with nonlife-threatening conditions. Their centers are family friendly and their staff is known to greet patients with a genuine smile. No appointment is necessary; patients can visit these centers at their convenience or make appointments and check-in online. In & Out’s new modern outpatient facility on Labarre Road is designed to provide comprehensive health care services with convenient access for Old Metairie residents and the surrounding community. “We are very excited to about opening this location in the underserved market of Old Metairie. The new location on Labarre Road will provide greater accessibility for patients located in Metairie and Old Metairie, with multiple routes to care via Metairie Road or Airline Drive. This was a focus for us as I am a resident of the area and understand that traffic on Metairie Road could cause delays in seeking urgent care. In & Out Urgent opened its first clinic in New Orleans in spring of 2014. Their first location is located across from Tulane Stadium, which serves the Uptown neighborhoods of New Orleans including the Tulane and Loyola communities. 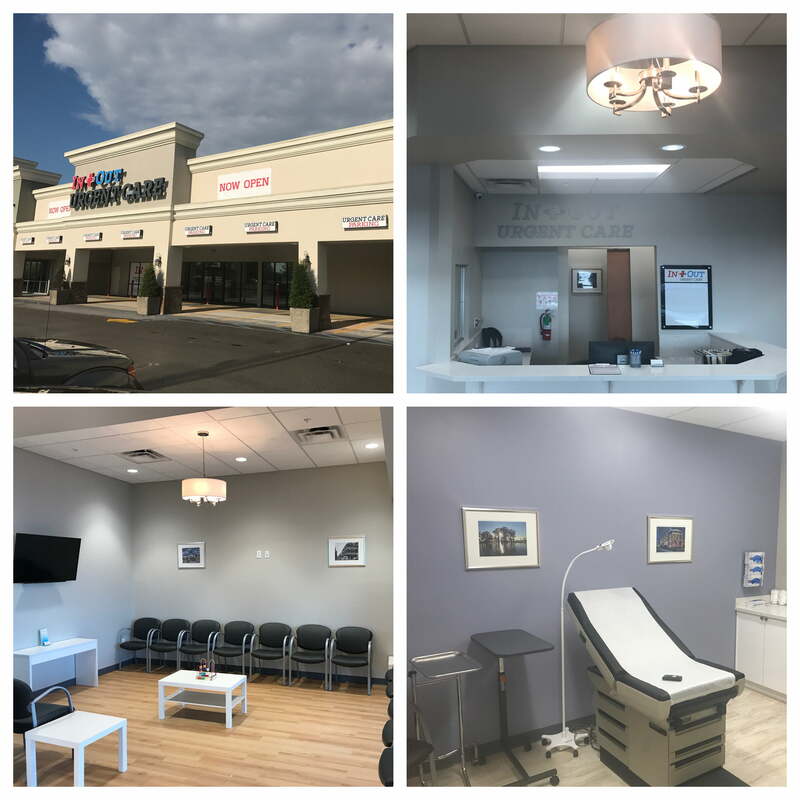 In & Out Urgent Care has plans to continue to expand throughout the Greater New Orleans area and is set to open two additional locations in August of 2018. Divya Jyoti (D.J.) College of Dental Sciences & Research Conducting the Best MDS Program in U.P. Black Friday Now Comes With a Price Increase if You're a Snorer.